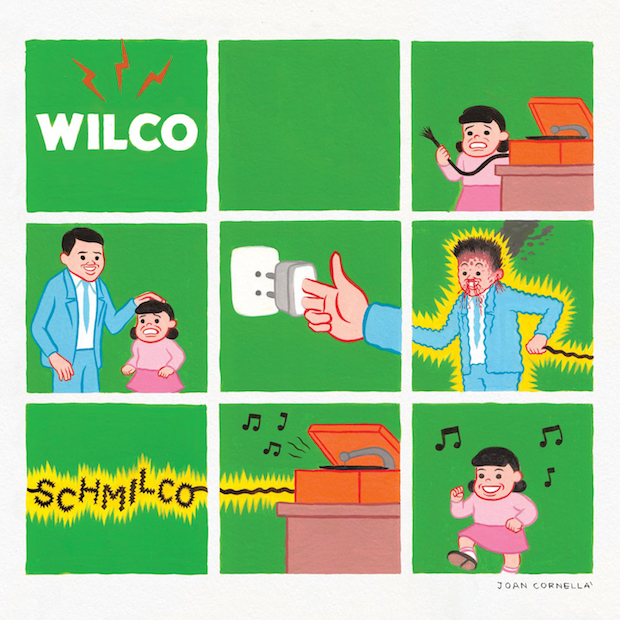 A year after they released the surprise album, Star Wars, Wilco will release Schmilco in September. Great Soundtracks: O Brother, Where Art Thou? Stream The Descendents New Album! JEFF The Brotherhood Announce New LP! Beach Slang Announce New Album!